Savage Caster joins us for Silver Caster's final week of joining us in person, as he's moving back home to Ottawa. What perfect timing for us to talk about some very special episodes. 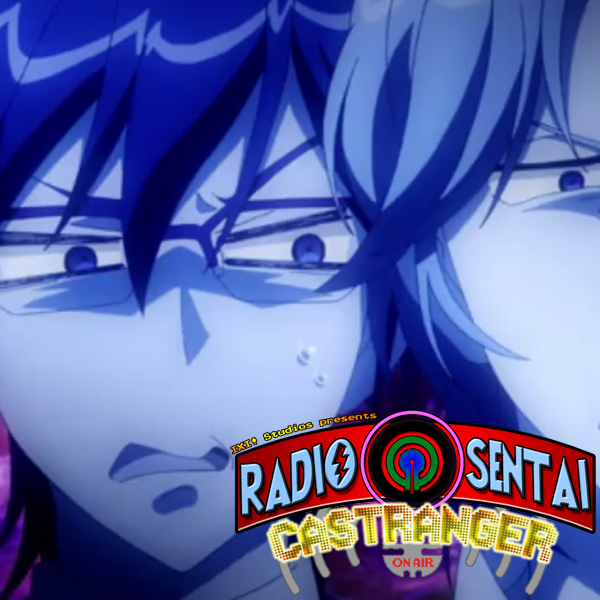 Drive chases the Ninningers around in this year's Gattai Special, and then we watch 3 episodes of the recently infamous magicaly boy anime, Binan High School Earth Defense Club LOVE, a show that parodies Sailor Moon in all the right AND wrong ways. Can we retain our sanity this week?